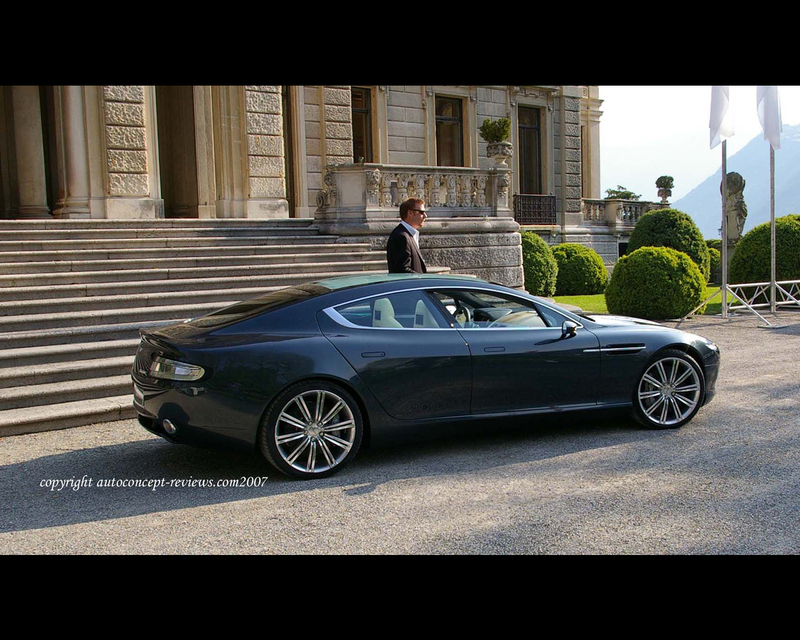 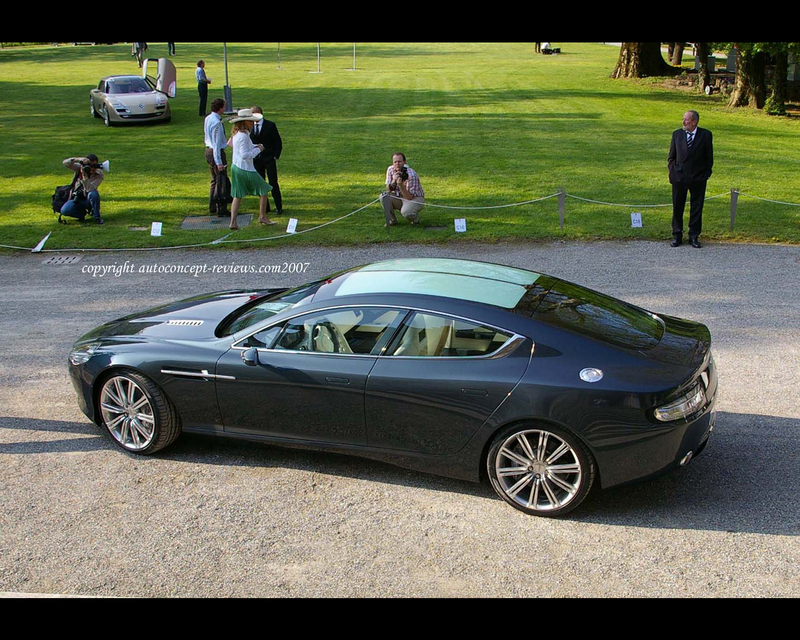 The Aston Martin Rapide Prototype was presented at several Motor Shows in 2006 and on occasion of the 2006 Concorso Eleganza at Villa d'Este. 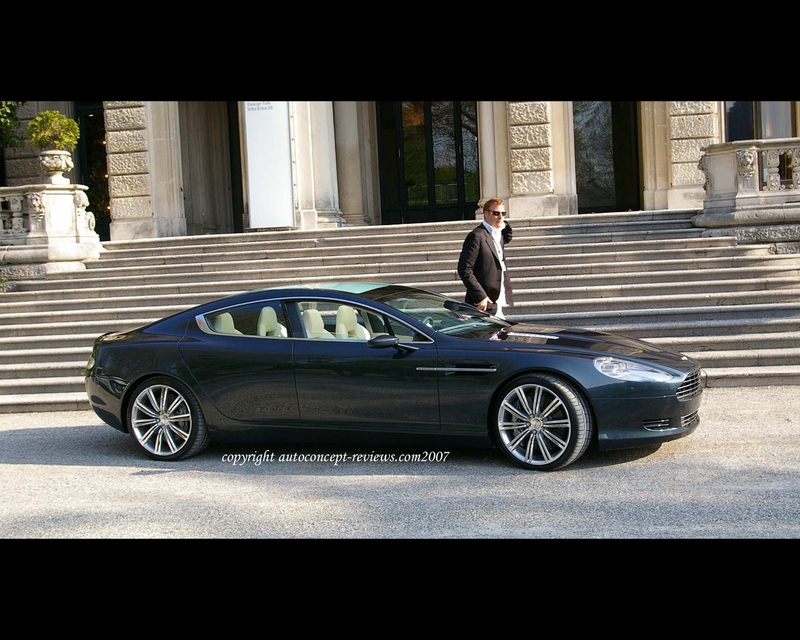 This prototype represents a proposition for a four seats four door Aston Martin that might go under production in a near future. 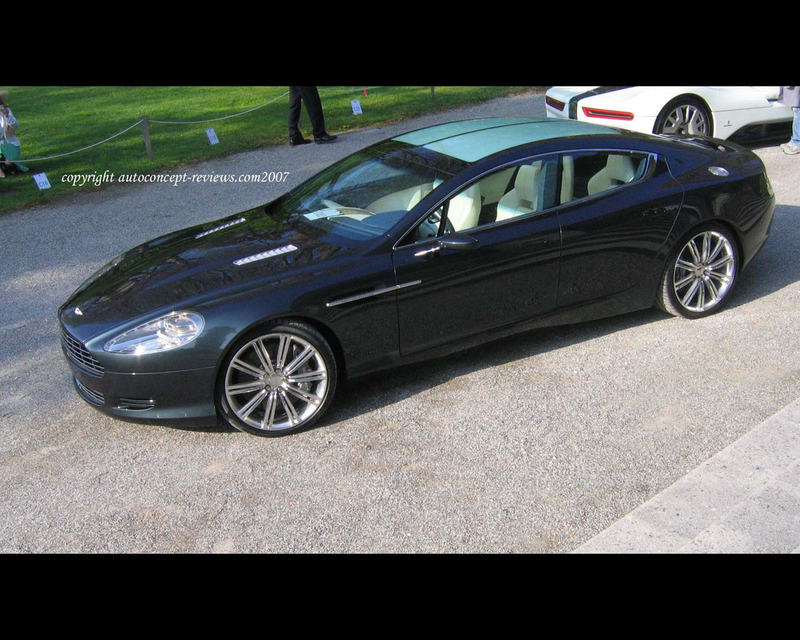 The name Rapide goes back to the 4 doors Lagonda Rapide.